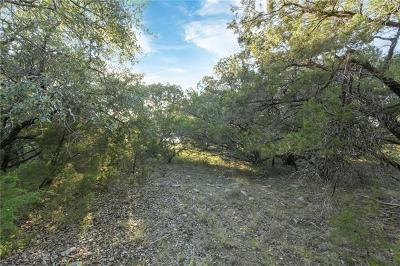 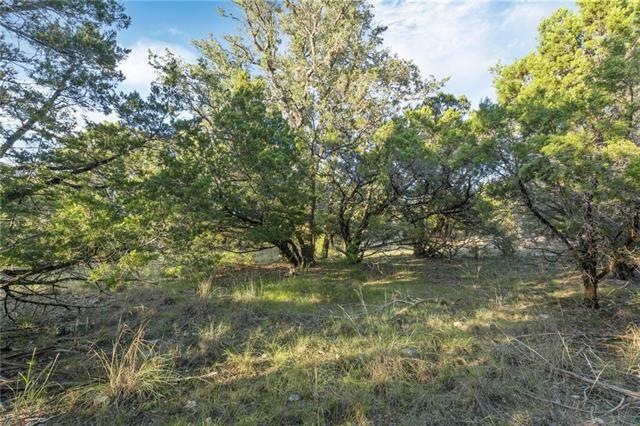 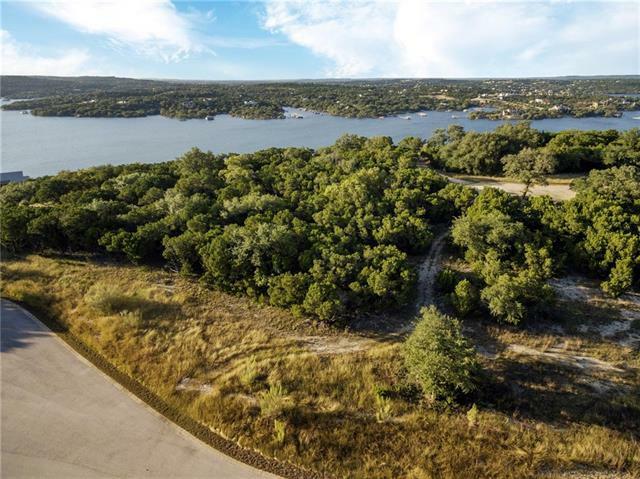 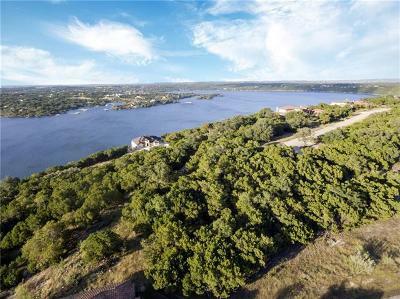 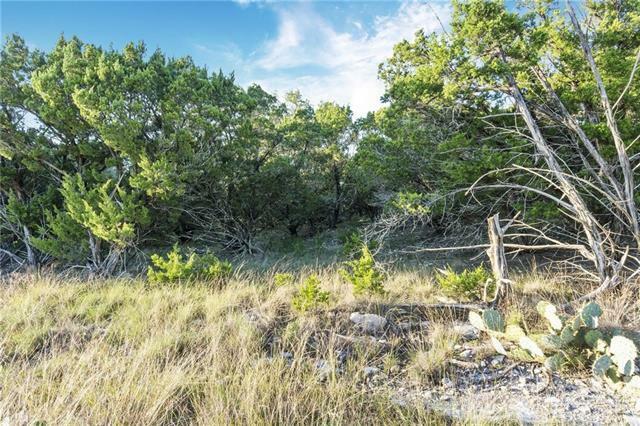 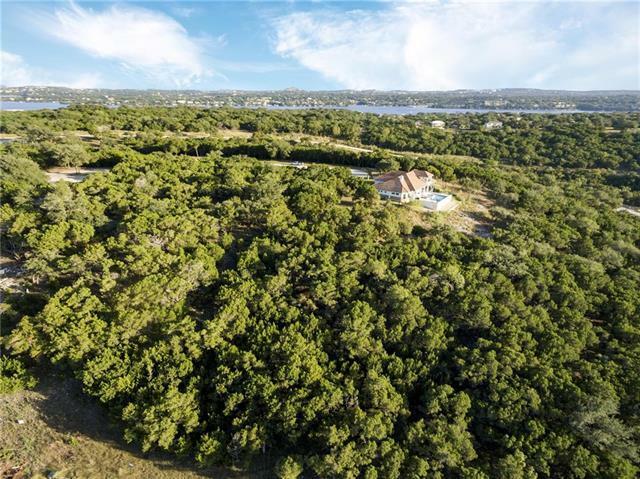 Spectacular, Sweeping, Lake Travis & Texas Hill Country Views on this "Crème de la Crème" .81 Acre Lot will take your breath away! 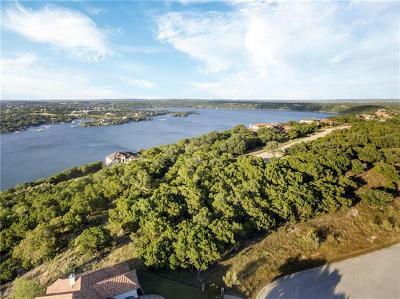 Imagine your Dream Home with Walls of Windows that provide unobstructed views throughout your home! 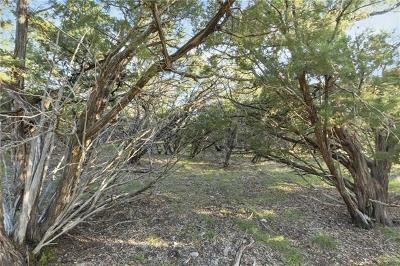 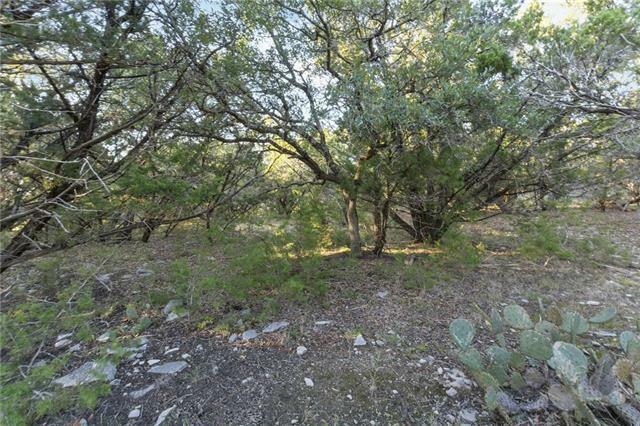 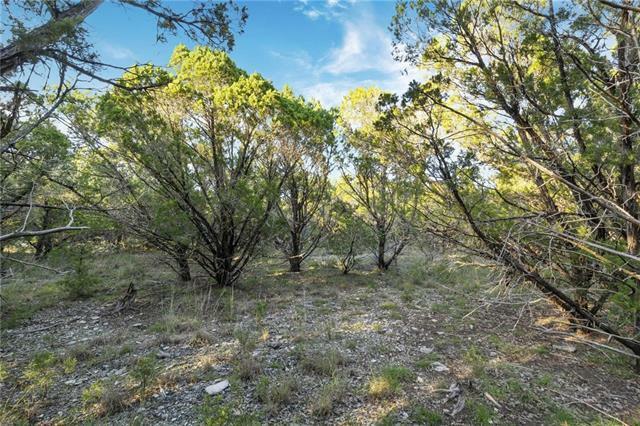 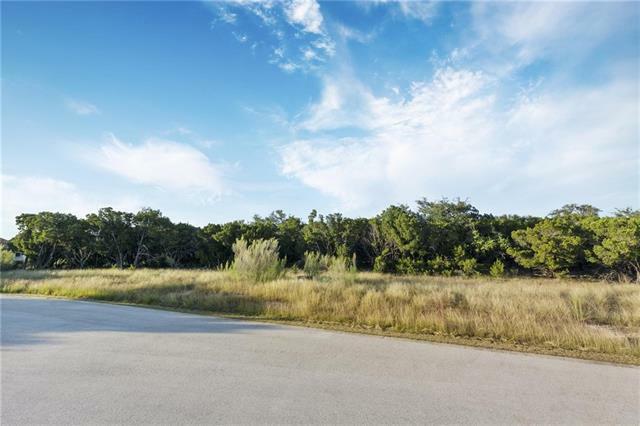 This Expansive lot is approximately 110&apos; across the front with plenty of level building sites and nice trees that afford you plenty of privacy. 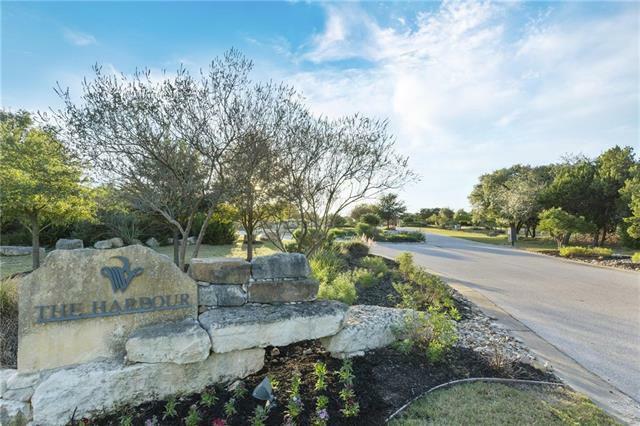 The Marina is located just minutes away. 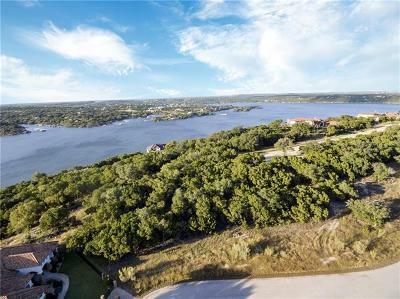 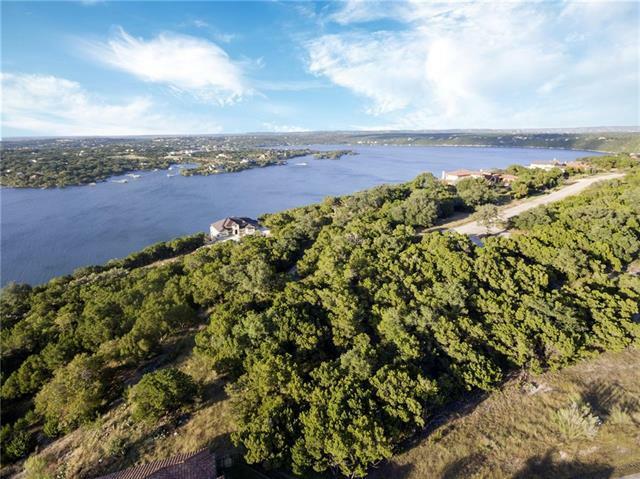 Come and enjoy being a part of this beautifully maintained Lake Travis gated community.